Call our office for bundle pricing. Bundle and save with the Trane XL824 Control, Nexia HD Outdoor Camera and the Schlage Camelot Touchscreen deadbolt. You will always feel safe and secure with this bundle by knowing exactly who is at your door and when anyone has entered your house with the Nexia HD outdoor camera and Camelot touchscreen deadbolt. 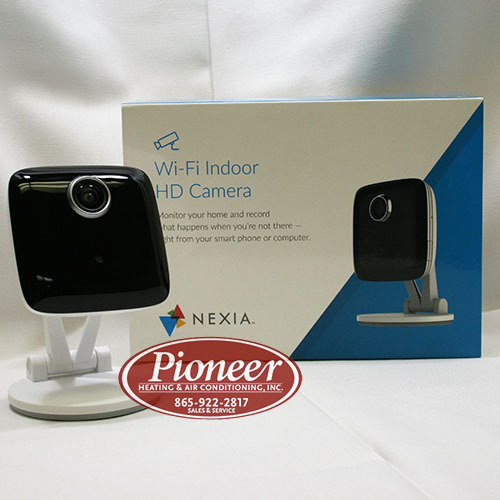 Nexia brings you its best wi-fi outdoor camera yet with HD resolution that captures 300% more pixels and 60% wider field of view. Not only will it capture high definition images day or night, it also operates in temperatures as low as -4 degrees Fahrenheit. Withe excellent HD 720P (1280×720) Video Quality,16 GB of on board storage, night time illumination with infrared LEDs and built-in motion sensors. With Schlage’s Touchscreen Z-Wave Deadbolt, they’ve redefined what it means to be secure. Schlage’s innovative touchscreen feature on this smart lock provides the convenience of going keyless. No more keys to lose, hide, carry or forget. And don’t forget to set up automation with this bundle. 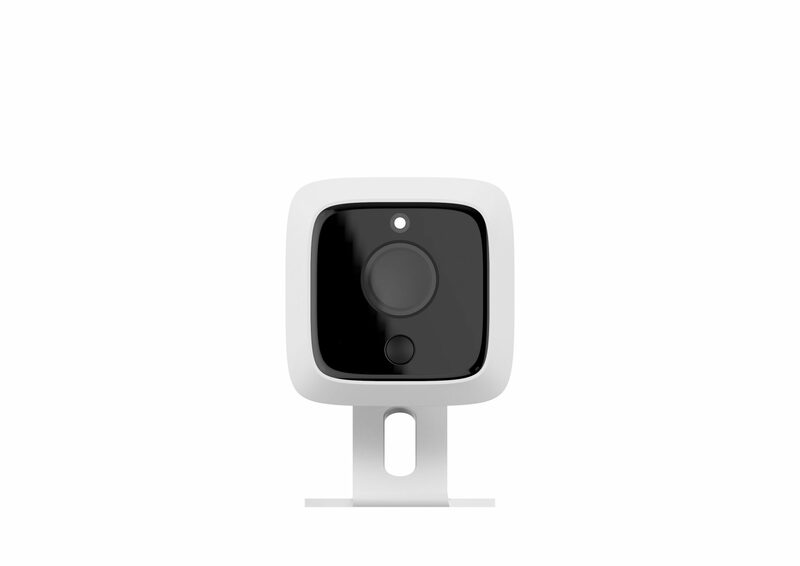 You will have peace of mind when someone enters their code on the door lock the camera is automatically triggered and a text is sent to you phone. 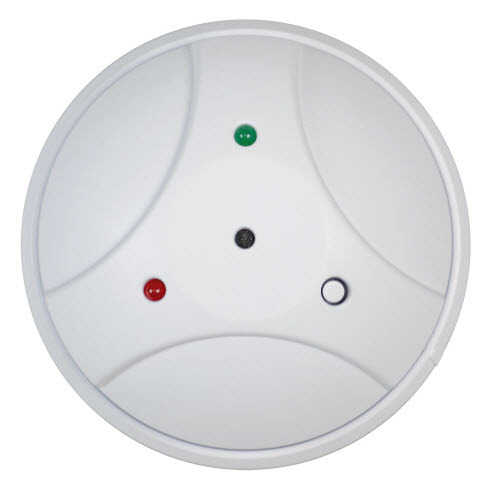 This is great for knowing when the kids arrive home from school or being alerted when the dog walker enters your home.